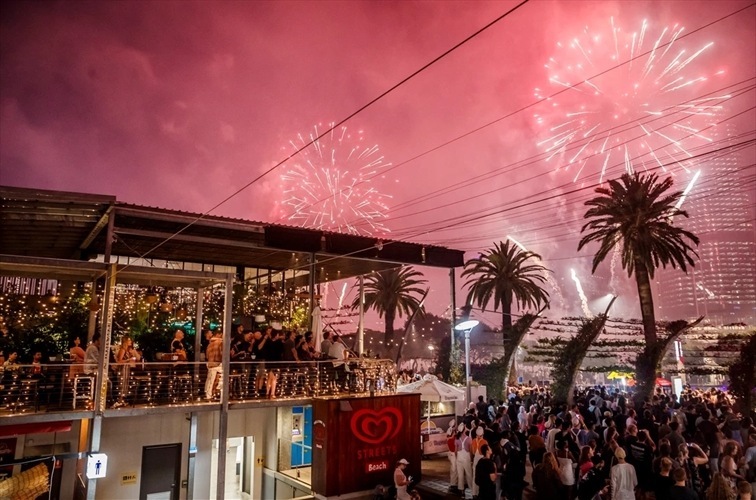 A beautiful location, great food, delicious drinks, attentive service and awesome company are the perfect ingredients for a great function. 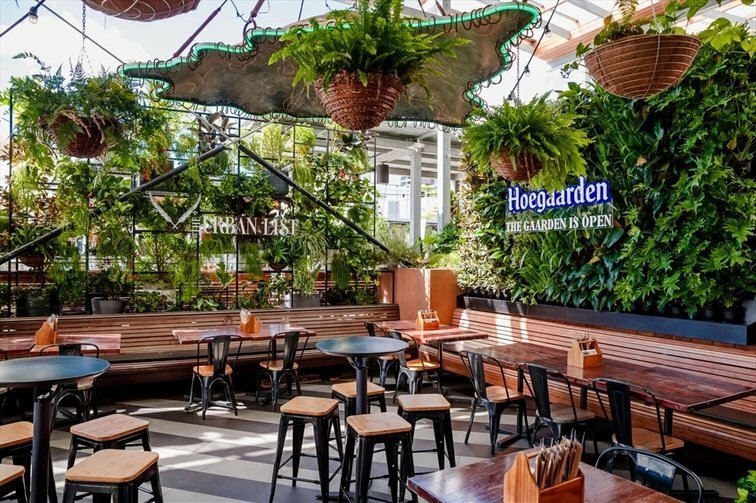 Southbank Beer Garden is the perfect function venue for your wedding. 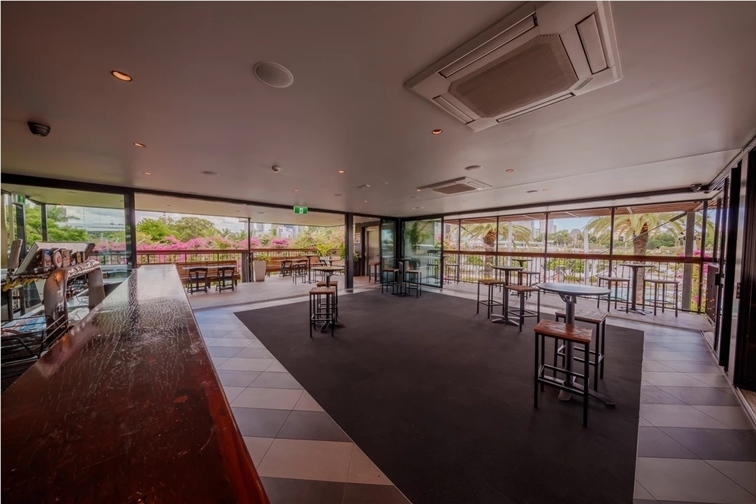 Located on the upper level with the option of an open-air space, Southbank Beer Garden will feel like yours for the day or night with a reservation that includes two outdoor covered balconies, a private bar and your very own bathroom. With unsurpassed panoramic beach, river and city views, this space is sure to leave a lasting impression. This outdoor space offers a breezy, relaxed Queensland feel. With its superb panoramic view and towering palm trees it’s the perfect space for your cocktails. Features an open-plan function space with direct, sectioned-off bar access. 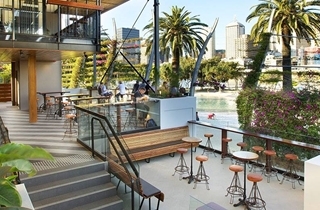 Feel like you’re sipping cocktails on a tropical island getaway as you take in brilliant views along the iconic South Bank Beach, with the Brisbane river and city skyline as the backdrop. 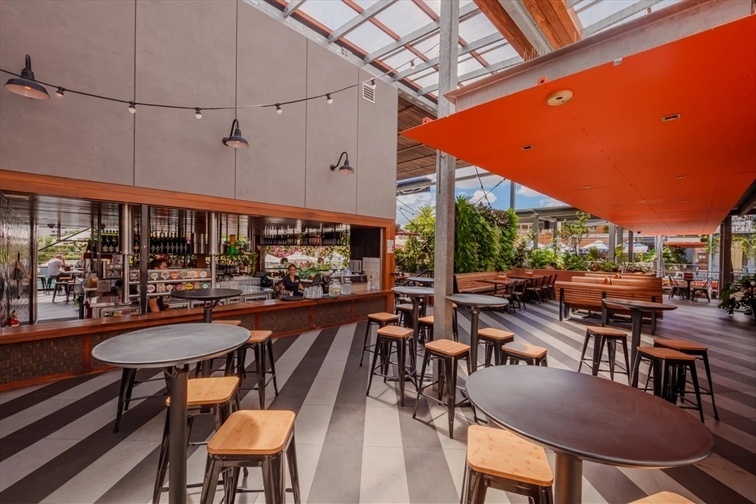 With modern furniture, and a cordoned-off, open-air space with a lively vibe, it’s the perfect location for a celebration or get together with family and friends. Perfect for a dining function or intimate cocktail party, the upper level terrace offers a semi-private space for guests that feels both private, and close enough to the lively ambiance and action of South Bank’s most bustling venue. 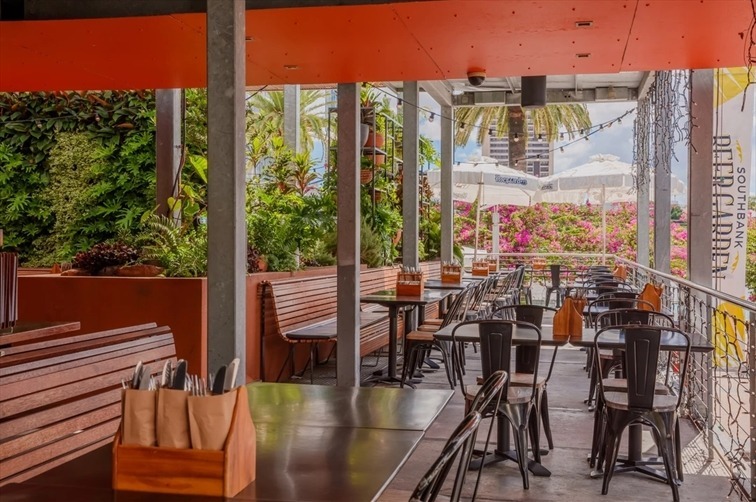 Look down and enjoy the hustle and bustle of South Bank Plaza as you celebrate with friends, colleagues and family on our upper-level street deck. 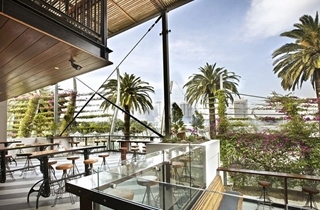 The semi-private space provides an open-air dining experience in a natural setting, accompanied by the beachfront feel of Southbank. Add that something special to your next lunch or dinner function with an open-air dining experience at Garden Restaurant. 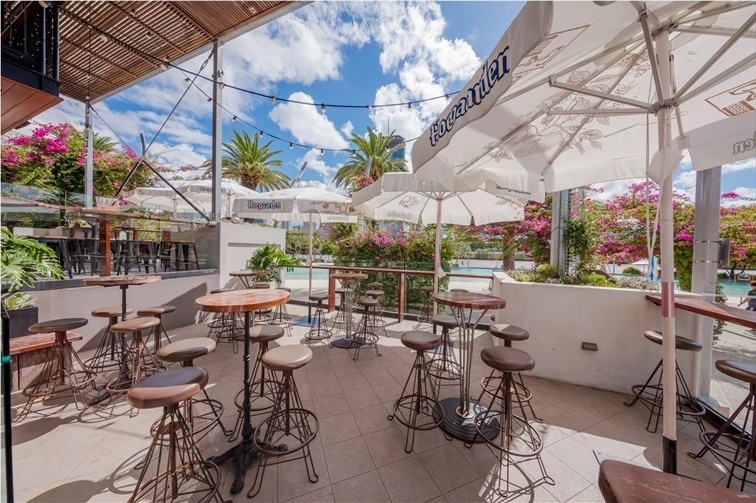 Located in the centre of the upper ground level, treat your guests to an impressive backdrop overlooking South Bank beach, Brisbane river and the city skyline.